Join us at The Thailand Dive Expo (TDEX) from Thursday 16th May to Sunday 19th May 2019 at Queen Sirikit National Convention Center in Bangkok. 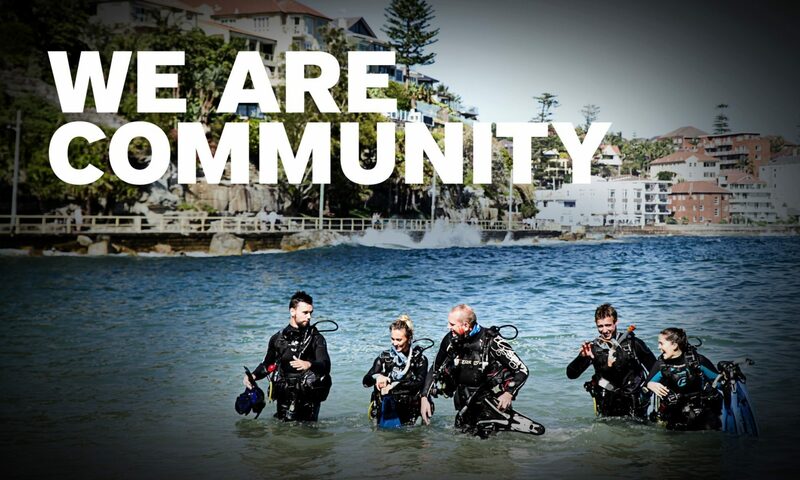 TDEX has established itself as an important marketplace for divers, equipment manufacturers, training providers and dive resorts to meet and network. TDEX organisers aim to promote and support the diving industry, promote Thailand as a tourism hub of Asia and to promote dive and adventure destinations both inside and outside Thailand. Many other PADI Dive Centres & Resorts will be exhibiting alongside PADI at TDEX with promotions and exciting competitions on offer throughout the show. In addition, PADI will be hosting a Member Forum and three presentations at the expo. If you’re planning on exhibiting at TDEX or any other show or expo this year, please get in touch with your PADI Regional Manager to discuss how PADI can support you with these events. For more information on TDEX 2019 visit www.thailanddiveexpo.com or contact your PADI Regional Manager. For other dive shows and events, see our list of 2019 PADI attended dive shows.